What time is it? Do you know? This book’s about a time for quiet, wherever you may go. 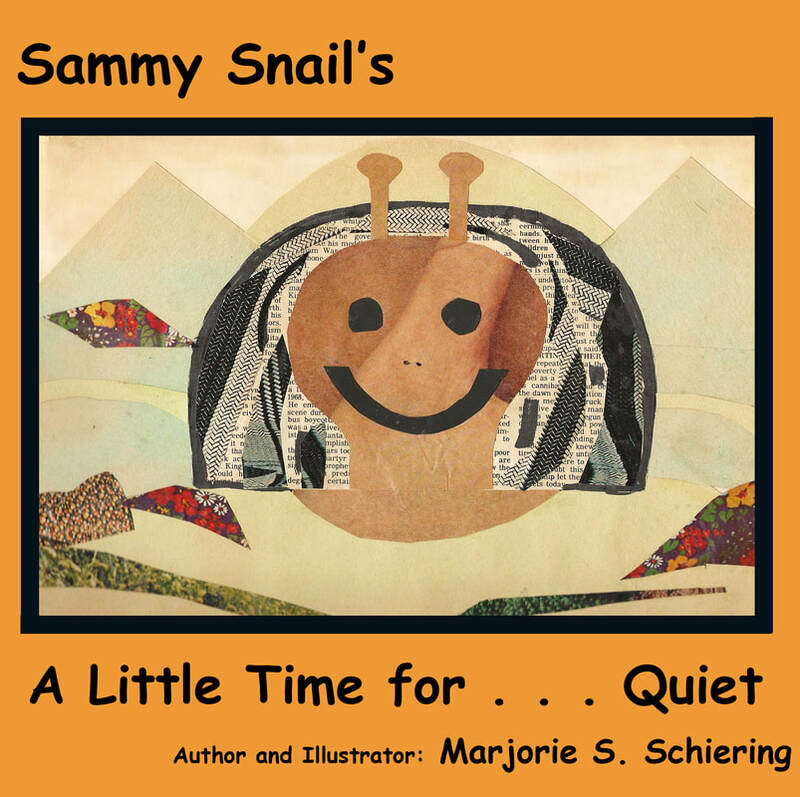 Sammy Snail is the main character and he says, whether we’re over at the train yard or down by the zoo, we need a time for quiet, yes, for me and you. 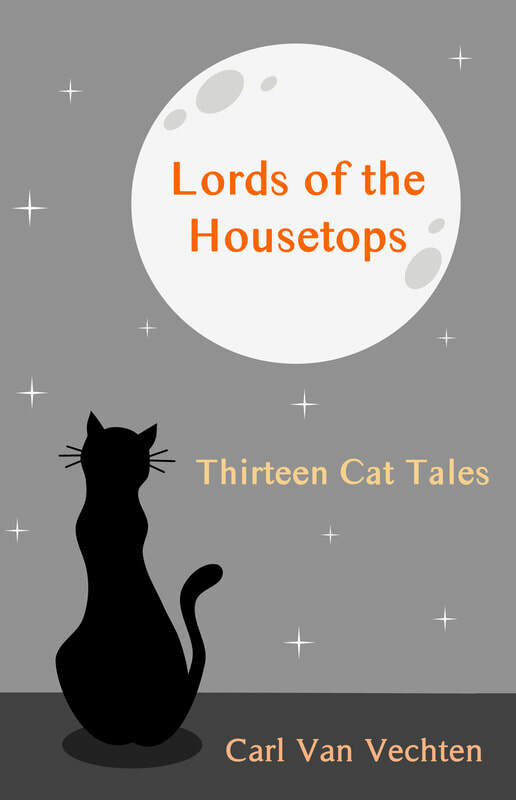 A delightful collection of cat tales by Carl Van Vechten featuring works by such authors as Honore de Balzac, Booth Tarkington, Mark Twain, Edgar Allen Poe, among others.